Love everything about these mics. They are small and first impressions on sound is very very good. 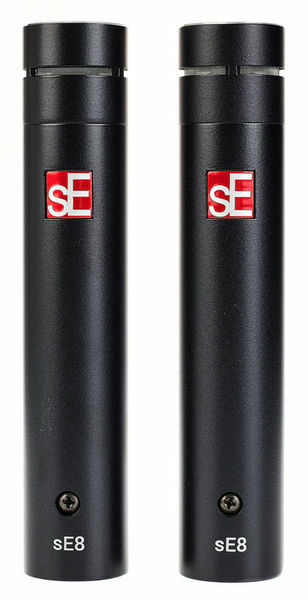 You can find many A/B tests of SE8 and some more expensive gear online. SE8 Quality / Price ratio is outstanding. It comes with very nice looking case, love it.